Each metal detector will be manufactured with a special role in mind. So how are you supposed to pick the ideal detector? Hi my name is James Sawyer. Metal detecting is my favorite hobby. 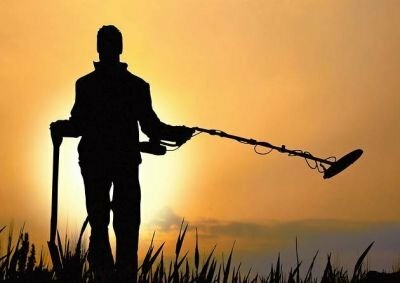 Here you can gather useful knowledge of metal detecting.